What is the MCAT Writing Sample? Most graduate admissions exams (GRE, GMAT, and LSAT) contain a writing section. How about the MCAT? No or at least not for the current MCAT. 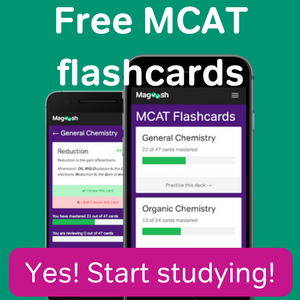 Previous test takers had to complete an MCAT writing sample but it no longer exists. In 2008, the Association of American Medical Colleges (AAMC) created a committee to review the MCAT. One important finding from the committee was that the writing section of the MCAT was of low value to medical school admissions committee. As a result, the MCAT writing sample was removed from the exam in 2013. Writing skills are still important though. There is plenty of writing that you will have to do in your medical school application. The MCAT writing sample was not a particularly stressful section of the old MCAT. Students had sixty minutes to respond to two essay prompts. The essay prompts would each come with a statement. Students had to write their interpretation of the statement, provide a counterexample to the statement, and formulate a resolution to the statement and the counterexample. The essays would each be read by two readers for a total of four readers. The readers would assign the essay a score between 1-6. The total score ranging between 4-24 would then be assigned an alphabetical score between J through T with T being the highest. As stated above, the MCAT writing sample no longer exists. In fact, there is no free response section on the entire exam. Students do not have to draw out arrow pushing diagrams for a chemical reaction or write out force calculations for a free body diagram. There are only multiple-choice questions. 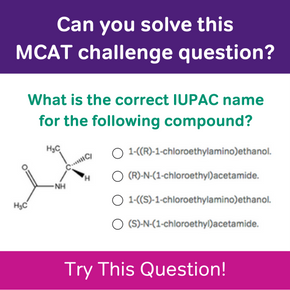 To learn more about how to strategically approach the MCAT as a multiple-choice test, read our previous post on Is the MCAT Multiple Choice? Does The New MCAT Have an Essay? How Many Hours Should I Study for the MCAT? Is the MCAT Multiple Choice? Is There Still an MCAT Writing Sample? 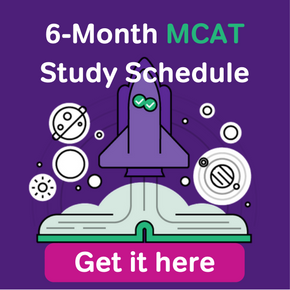 Ken is a former blog writer for Magoosh who left to focus on developing novel and effective ways to help students achieve success on the MCAT exam.